Current Naturals provides you with the comfort and confidence in knowing you are receiving the highest quality CBD products on the market. Our proprietary extraction method uses no harsh chemicals, only environmental friendly food grade alcohol and supercritical CO2 are used. 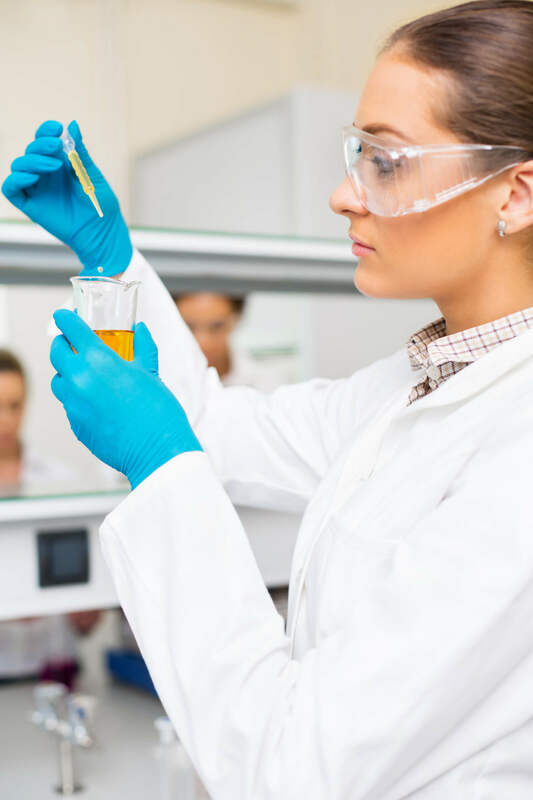 We utilze a chromatography technique which allows for the indentification and complete removal of the naturally occurring trace amounts of THC from the oil, while preserving the broad spectrum profile of non-psychoactice phytocannabinoids, and synergistic compounds such as cannabigerol (CBG), cannabinol (CBN), cannabichromene (CBC) and over 40 naturally preserved terpenes On-site chematograhpy testing and 3rd party batch testing ensures accurate levels of phytocannabinoids and confirms the absence of THC. The end result is the highest quality broad spectrum hemp derived phytocannabinoid-rich oil that contains no solvents, no heavy metals, no pesticides and no THC. All finished products are manufactured in a GMP (Good Manufacturing Facility), NSF and ISO certified facility with the highest quality control measures in the industry. All products are analyzed by a 3rd party laboratory to insure you are receiving the highest quality full spectrum CBD oil. These tests are made available for your review.